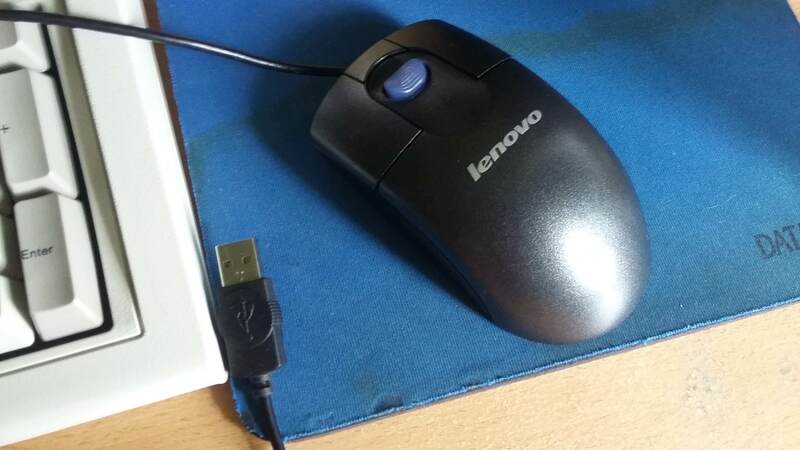 Today I bought this mouse at the flea market for $1. I've heard of this mouse before and thought it was cool, but after trying it, I've realized that it's a game changer for me - scrolling is so effortless that regular scrollwheels feel a bit dumb now. 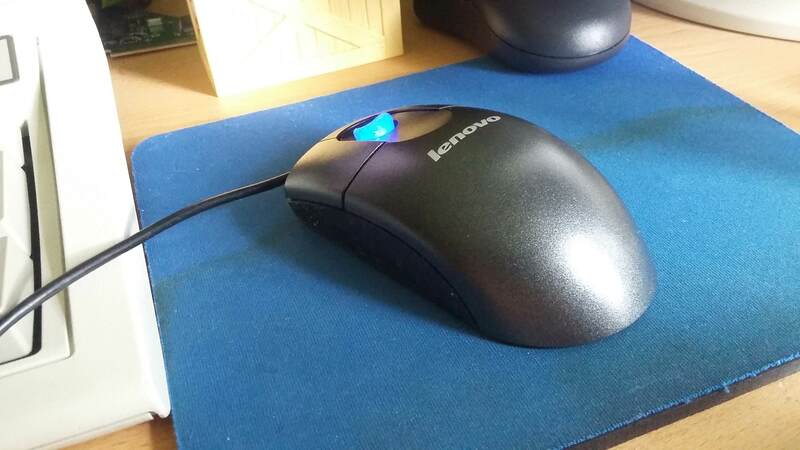 It's also a laser mouse (I've been using a Microsoft/Dell ball intellimouse before), which also adds to the effortlessness). I'm going to use this as my main mouse for the forseeable future! Very impressed, and you just can't beat it for $1('s equivlant)!! Nice find! How does the scrollwheel thingy work? Do you just click the button and then moving the mouse around scrolls? I've found a couple of WMOs in second hand shops but nothing like this. scottc wrote: ↑ Nice find! How does the scrollwheel thingy work? Do you just click the button and then moving the mouse around scrolls? Thanks! You just out your finger on the scrollpoint, put a bit of force on it and scroll it up or down. Takes some getting used to, but it's more effortless. Congratulations on getting a Scrollpoint! I love these devices. My main mouse is a 'Scrollpoint pro' - effectively the 'ergonomic' variant. 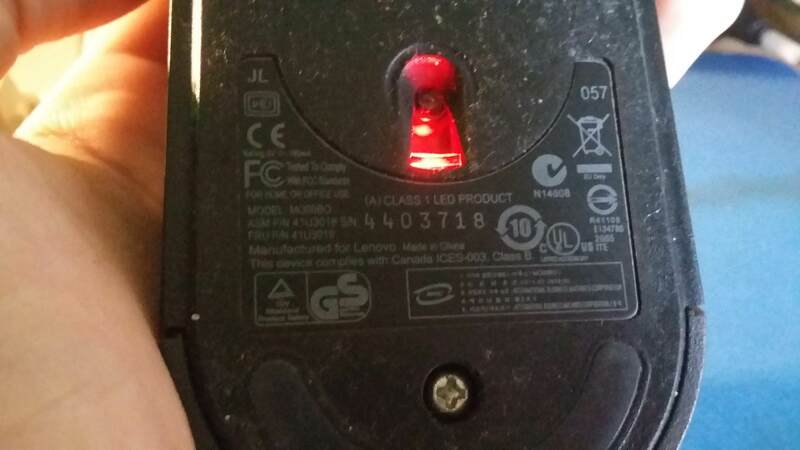 Slightly OT, but there is someone selling Scrollpoint pro mice on E-Bay right now. Just look for 'IBM Scrollpoint'. They're about four euros each. Postage is a bit expensive if you live outside of the States, though. There are a few things I wished that I had not passed on when I had seen them in thrift stores and at flea markets. The ScrollPoint Mouse is one of them. So it scrolls at a fixed pace depending which way it's pressed? No, you can scroll slow with it too, but it's harder. It's good for scrolling through larger bodies of text.